 Chatham EDC and the Chatham Chamber of Commerce are co-hosting a joint elected boards meeting on Thursday, April 11, 2019 from 5:30 to 7 p.m. at the Chatham County Agriculture and Conference Center in Pittsboro. Elected boards from Chatham County, Siler City, Pittsboro, Goldston and the Chatham Board of Education will have an opportunity to share updates at the meeting. The meeting is open to the public.